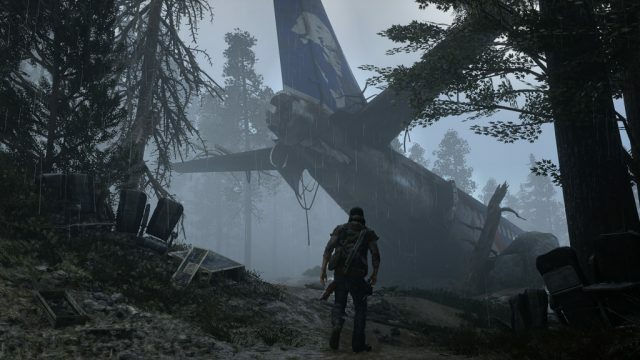 Capping off Sony’s overly impressive E3 2016 showcase was Days Gone, Sony Bend’s post-apocalyptic new IP that is currently on course to launch exclusively for PlayStation 4. Like a mash-up of The Last of Us and Sons of Anarchy, the extended gameplay demo revealed a world-weary survivor tearing through scores of mindless zombies – referred to as Freakers by Bend – and it’s been revealed that those enemies are much more dynamic that perhaps first anticipated. Further in the showcase, Senior Artist Brian Pape added: “There’s going to be different sizes of horde; you’ll come across varying ranges of numbers.” Exactly how big that horde can become is currently being kept under lock and key for now, but going off of the E3 demo, it looks as though we’re be squaring off against hundreds of the undead. Days Gone is currently without a release date, though we do know Sony Bend’s new IP will launch exclusively for PlayStation 4.